Dalya Perez grew up on the University of Washington campus, playing with the ducks in Drumheller Fountain and running through the cherry blossom lanes. Yet it was hard to picture herself as a future UW student during those childhood years. Her parents came to the United States as immigrants, and UW was a place of opportunity — her father worked as an officer with the campus police department while her uncle worked as a custodian. From an early age, however, her parents instilled the value of education. During summers, Perez's mother assigned homework to encourage her to continue reading and writing outside of the classroom. Perez would go on to graduate from Evergreen State College and become an academic advisor there. As she began working with undergraduate students, Perez realized she wanted to do more to help others achieve their dreams of higher education. “I have spent years being a practitioner, community leader and grassroots organizer and I wanted to go deeper as far as understanding theory and literature,” she said. 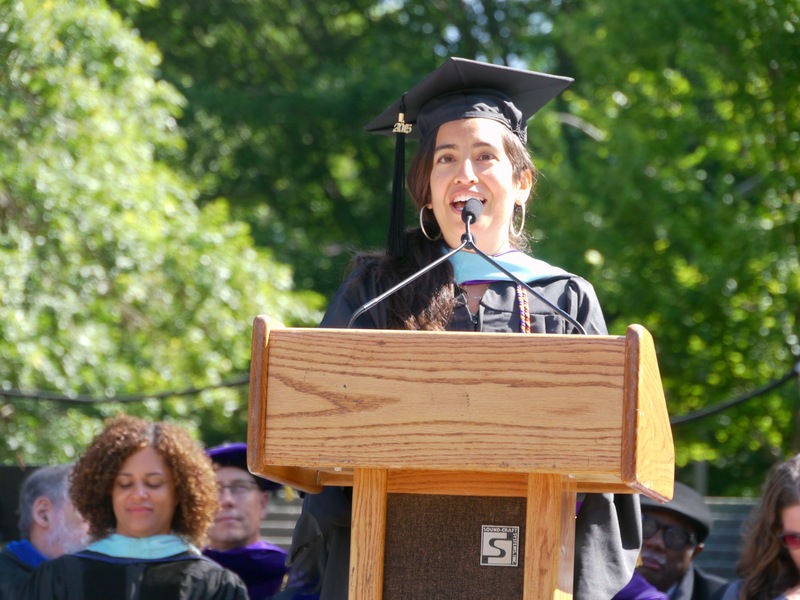 That drive brought Perez to UW College of Education to pursue her master's degree in educational leadership and policy studies with a specialization in social and cultural foundations of education. As a student, she focused her research on the Filipino activism that occurred at the University of Washington approximately three decades ago. Perez completed her master's degree in June 2015 and is now continuing her studies as a doctoral student with a goal of working in student affairs. For Perez, there's no more fitting tribute to her family than to be in a position where she can influence policies and programs that foster education as a tool for liberation.